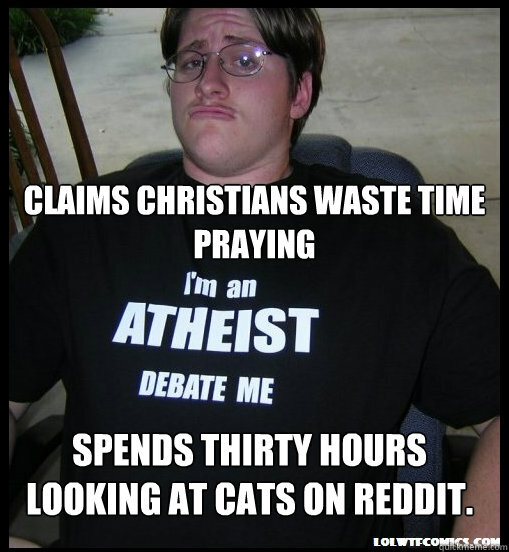 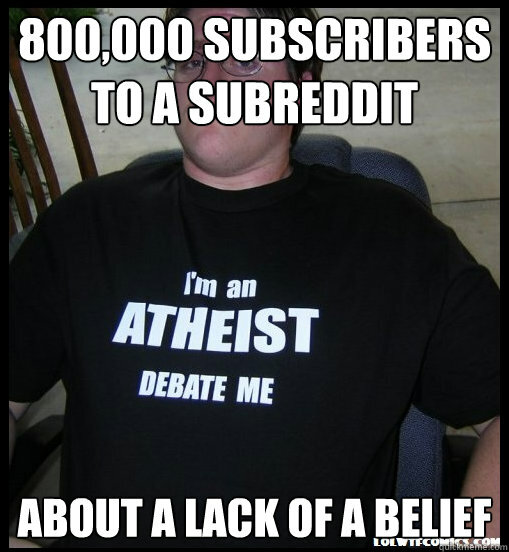 Claims christians waste time praying Spends thirty hours looking at cats on reddit. 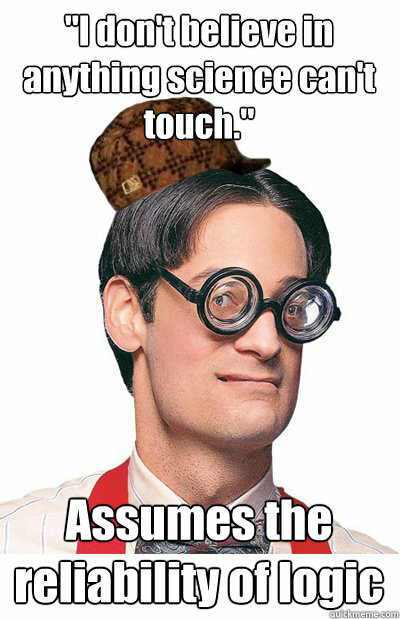 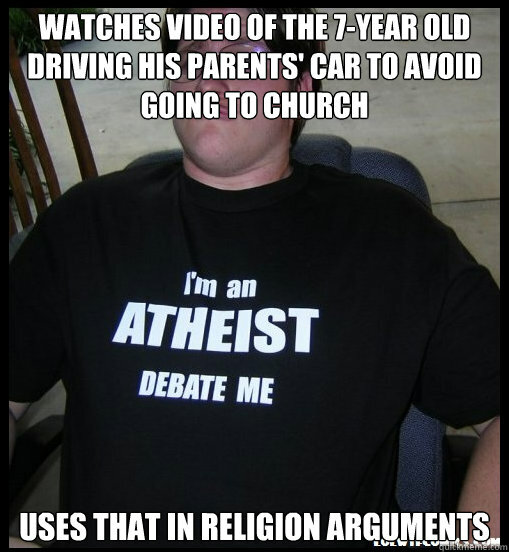 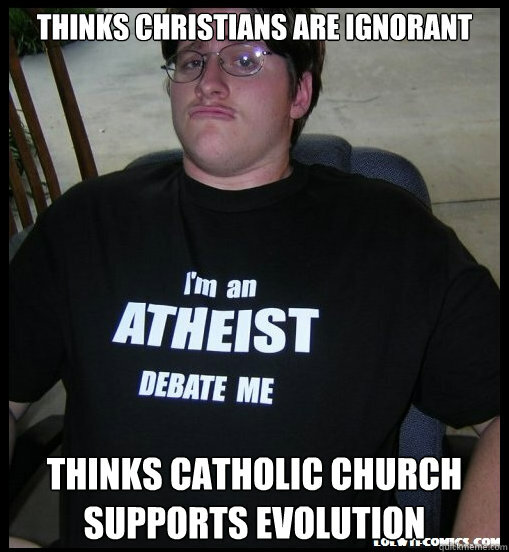 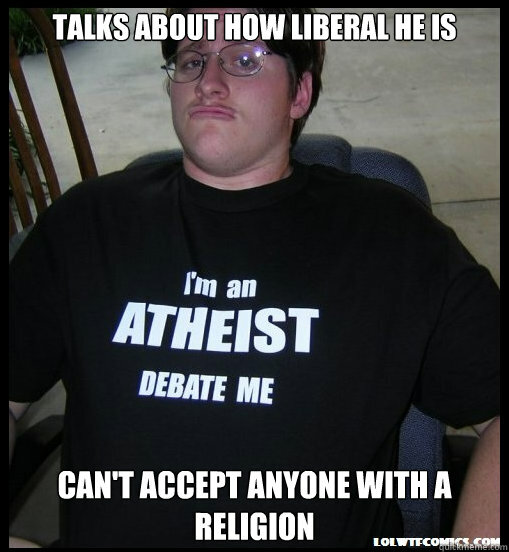 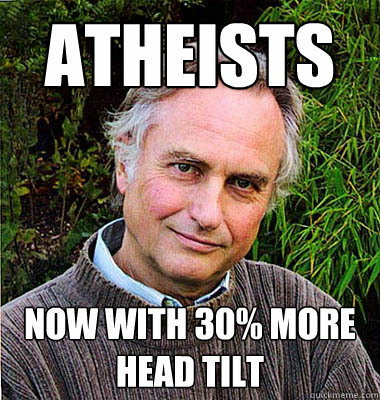 Thinks science and religion are incompatible. 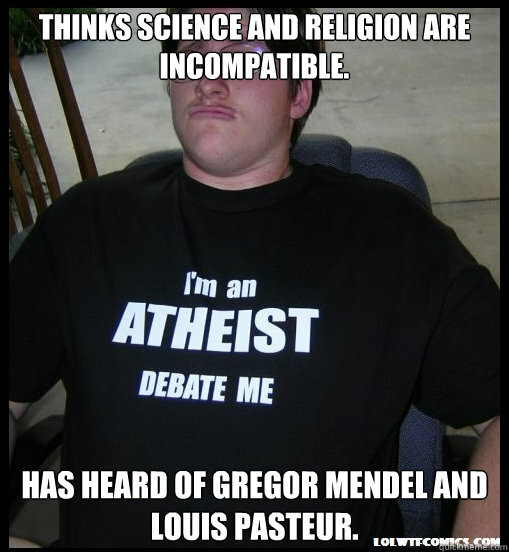 Has heard of Gregor Mendel and Louis Pasteur. 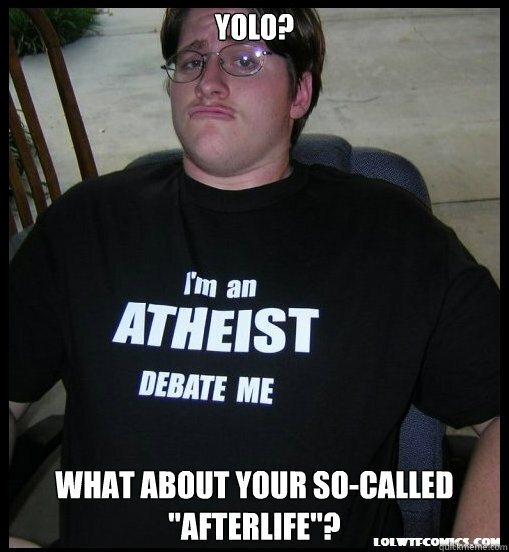 YOLO? 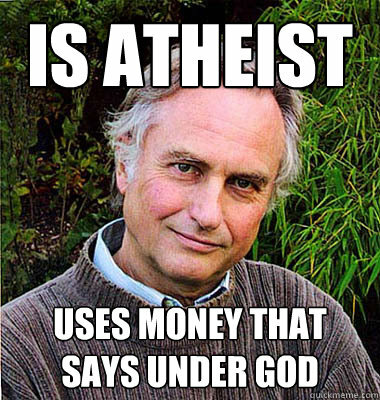 WHAT ABOUT YOUR SO-CALLED "AFTERLIFE"?